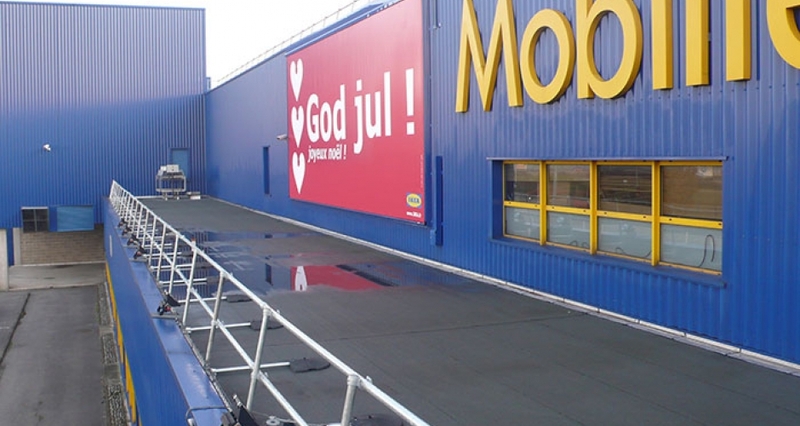 KEEGUARD roof edge protection system has been installed on IKEA buildings in several countries, including France, Poland and South Korea. A few years ago, KEEGUARD was installed at a few new European stores. 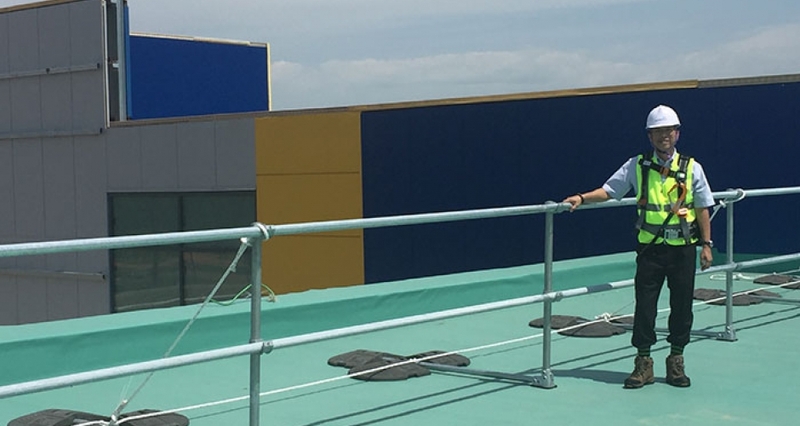 Recently Kee Safety has designed, supplied and supervised installation of the KeeGuard free-standing roof edge protection system on IKEA buildings in South Korea. 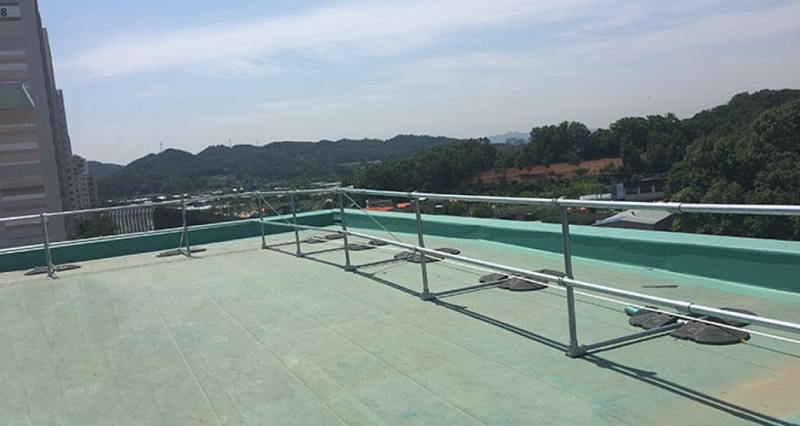 The system has been installed by the Kee Safety`s Approved Fall Protection Partner in South Korea. 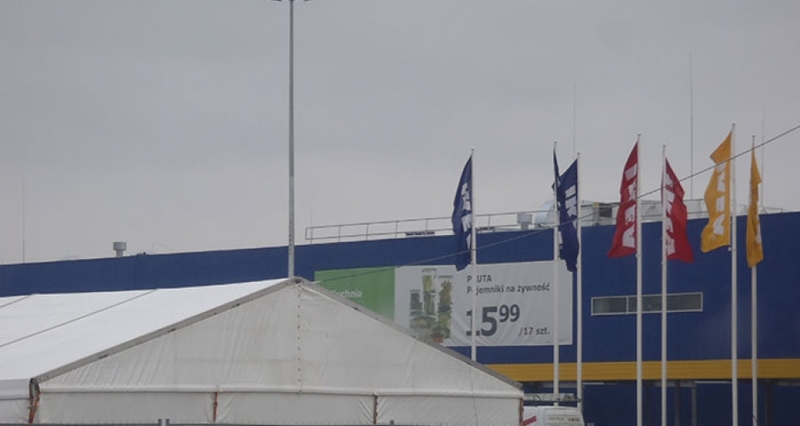 IKEA plans to build 10 new factories / warehouses in South Korea and has specified Kee Safety KEEGUARD free-standing roof edge protection system on their roofs. 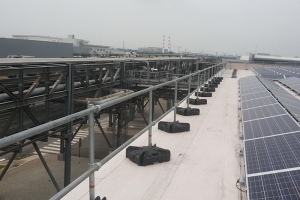 KEEGUARD will provide permanent roof edge protection for areas where regular access for maintenance and inspection is required. All IKEA factories / warehouses in South Korea have membrane roofs so penetration of the roof is not permissible. 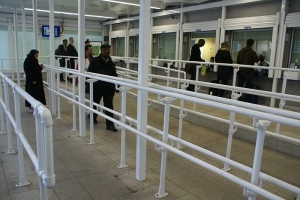 KEEGUARD is a non-penetrative system and this feature makes it ideal for IKEA requirements. The system eliminates the chance of a leaking roof as it is counterbalanced by weights, which enable it to sit freely on the roofs surface. 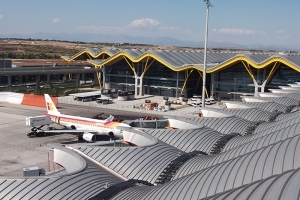 KEEGAURD is a collective fall protection system, so there is no limit to the amount of people who can access the roof area at one time and there is no need for a specialised training. The system complies with European and OSHA legislation for safe working at height. Kee Safety undertakes site surveys and provides a full design and installation service for any type of our safety systems. 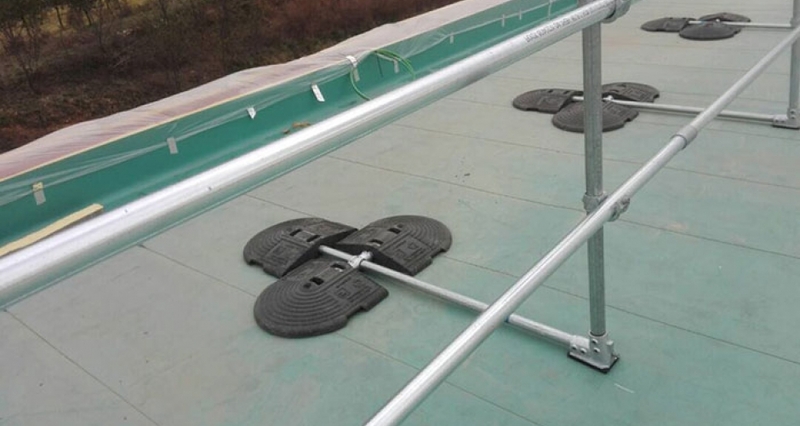 We have our own team of installers with vast experience, and we also have a wide international network of Kee Safety`s Approved Fall Protection Partners who have been trained by our technical experts and are experienced in installing our systems. Our highly trained work at height specialist can assist you with your all fall protection needs. Speak to a representative from Kee Safety today!